DESPERATELY TRYING NOT TO POKE SOPHIE'S EYE OUT - THE CONCENTRATION! 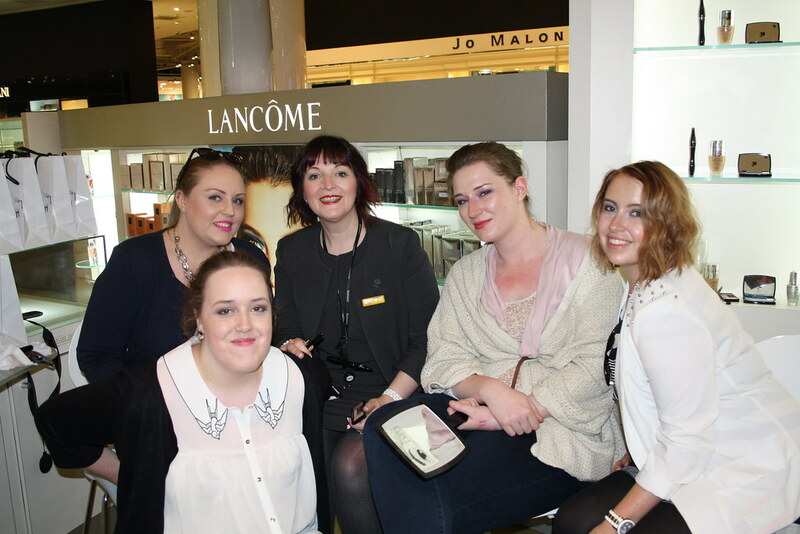 It's now becoming a regular thing for a group of us bloggers to descend on the Lancôme counter in Selfridges Birmingham to listen to the lovely Lydia, business manager, tell us all about the newest products and lines for the high-end beauty brand - what better way could I hope to spend a Thursday evening once a month? 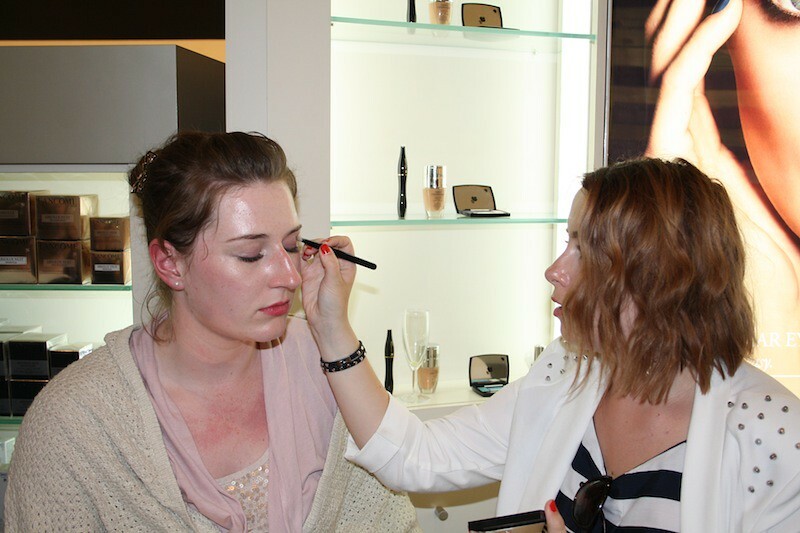 This time we were getting an eyeshadow masterclass - something I was particularly pleased about because I tend to stick to neutrals and blend the hell out of them until they're practically invisible. Eyeshadow scares me somewhat. Whilst we ate Pringles and lemon cupcakes and sipped on Bucks Fizz and Non-Alcohol Pina Colada (thank you Lydia - you spoil us!) 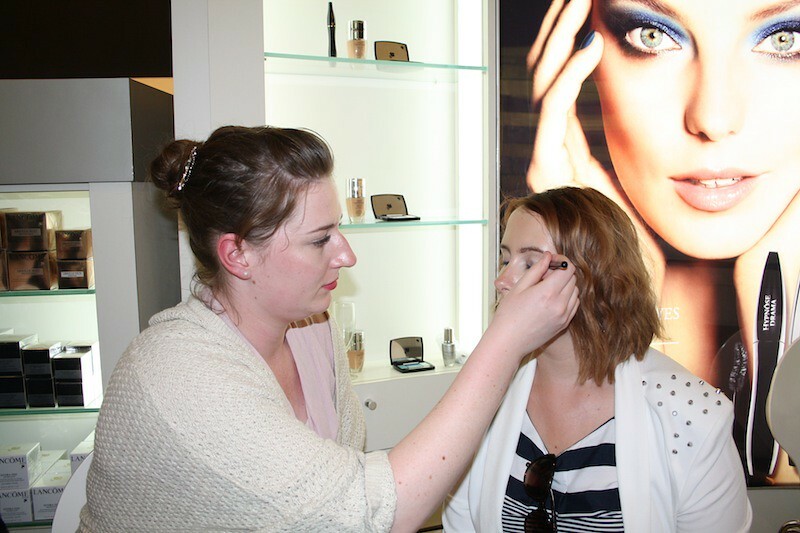 Amy modeled for us as Lydia took us through the individual steps, using all five colours from the palette she was using from the new Lancôme eyeshadow range and then we paired up to do the look on each other. 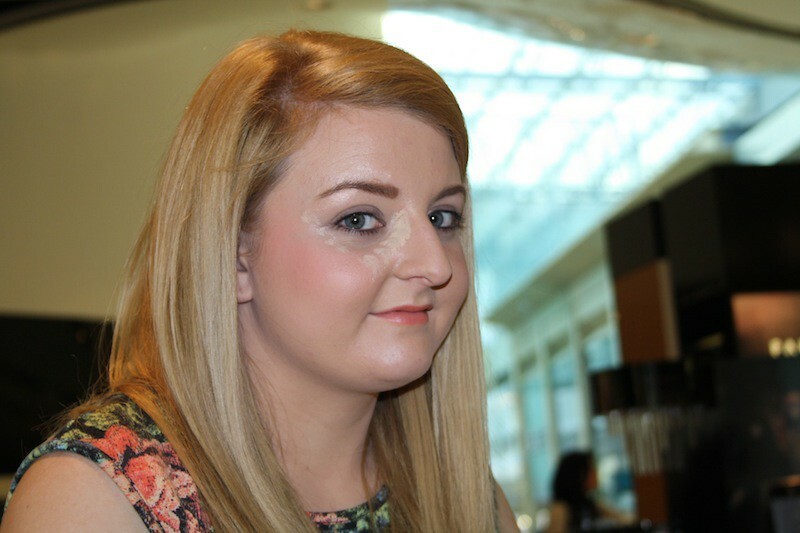 We went through the skincare tips and concealer before using the palettes too. Sophie did a brilliant job with me (why aren't you a make-up artist Sophie?) but I can only apologize to Sophie for my shaky hands and my inability to stop myself from thinking I was about to poke her eye out. I chose for Sophie to use plums and purples on me as I never really use colours like that at all and the results were actually really pretty. I will have to look into those colours a little bit more I think. 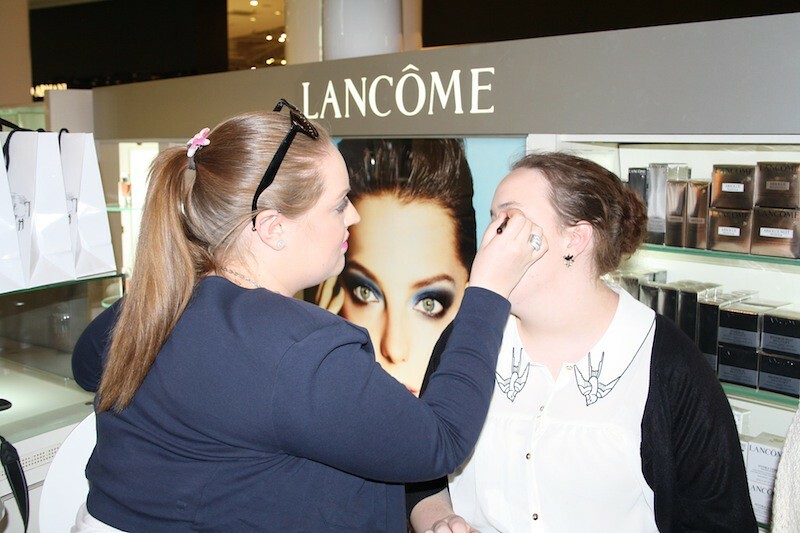 The Lancôme palettes themselves are really beautiful with pigmented shadows that blend and buff well together, coming in shades that will make the eccentric colour lover to even the most neutral orientated of customers happy. AS ALWAYS, A BIG THANK YOU TO GEMMA FOR ARRANGING THESE EVENINGS! 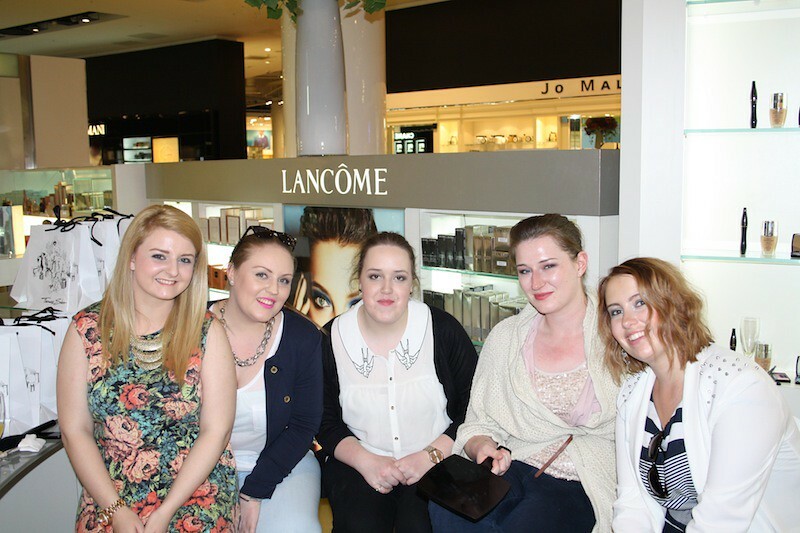 Lancome products are available from Lancome counters across the UK. 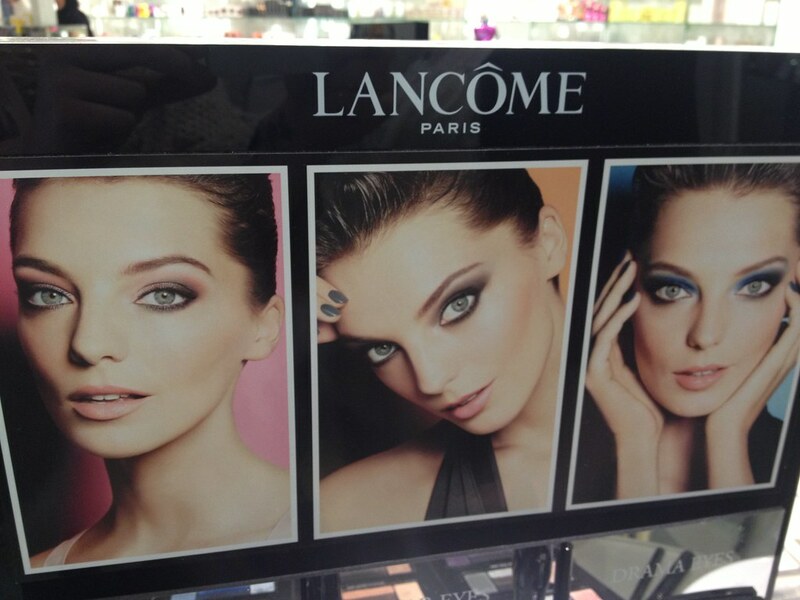 Lancome is also available online. 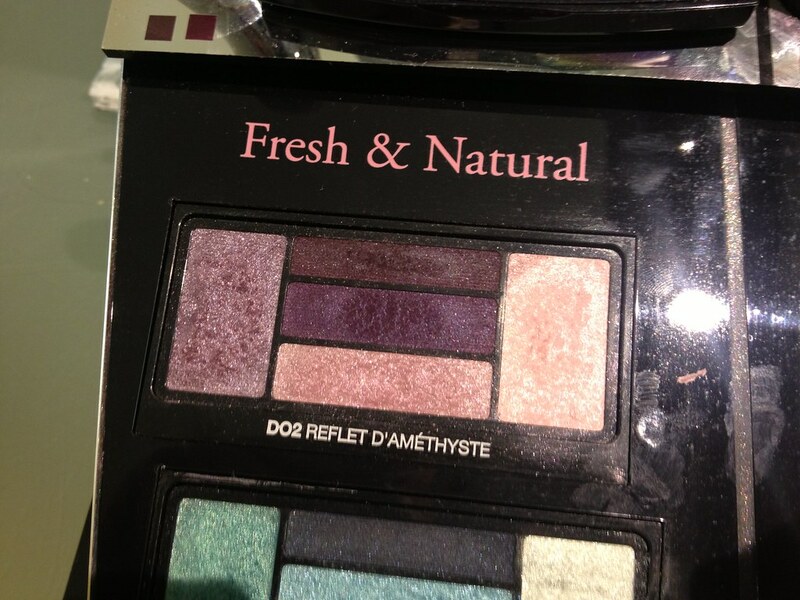 Eyeshadow palettes RRP: £37.00. 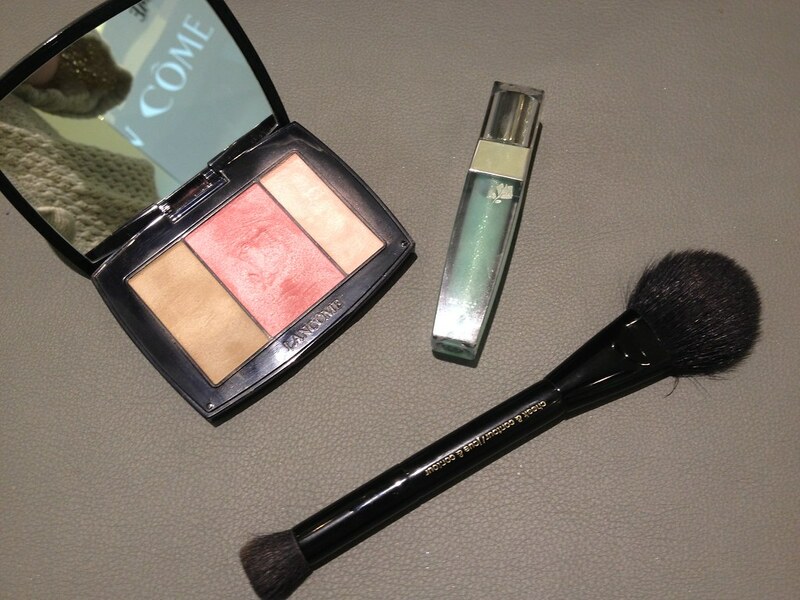 Blush Palettes RRP: £27.00. 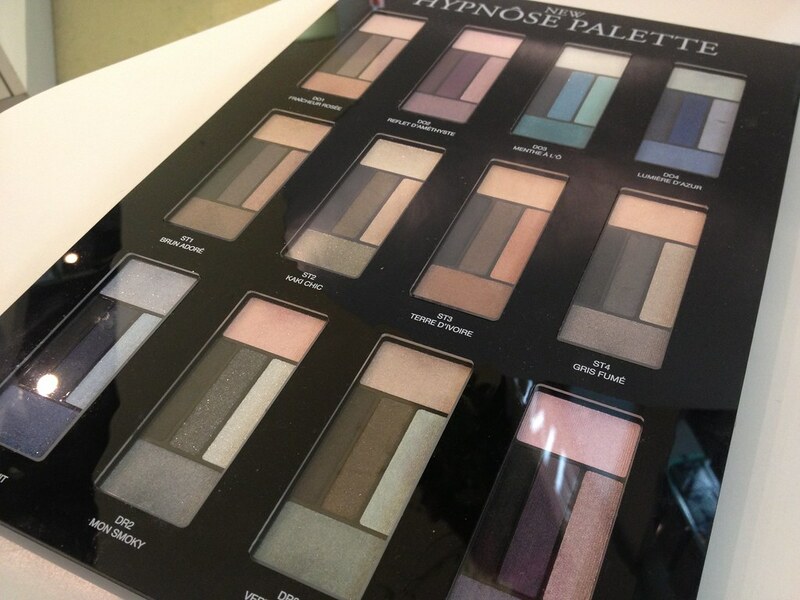 Love the look of these palettes! And what a fab idea to have these evenings! Their palette are so beautiful !